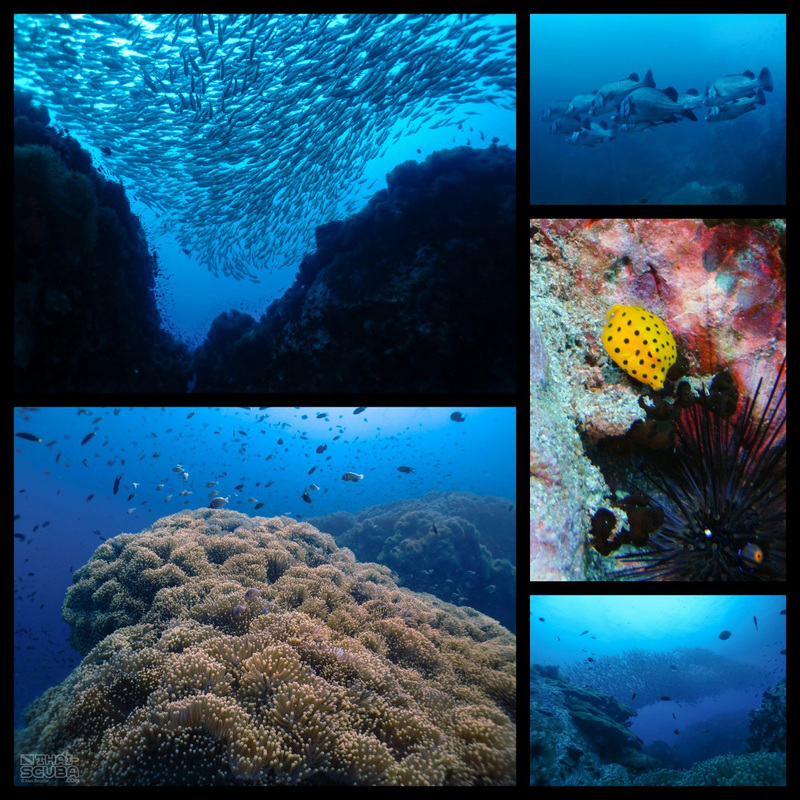 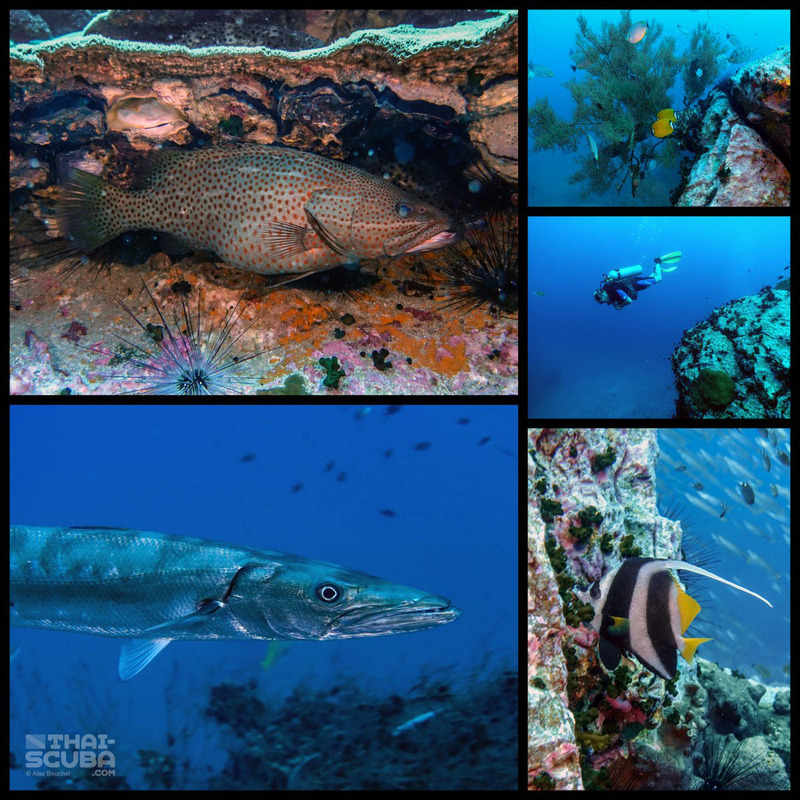 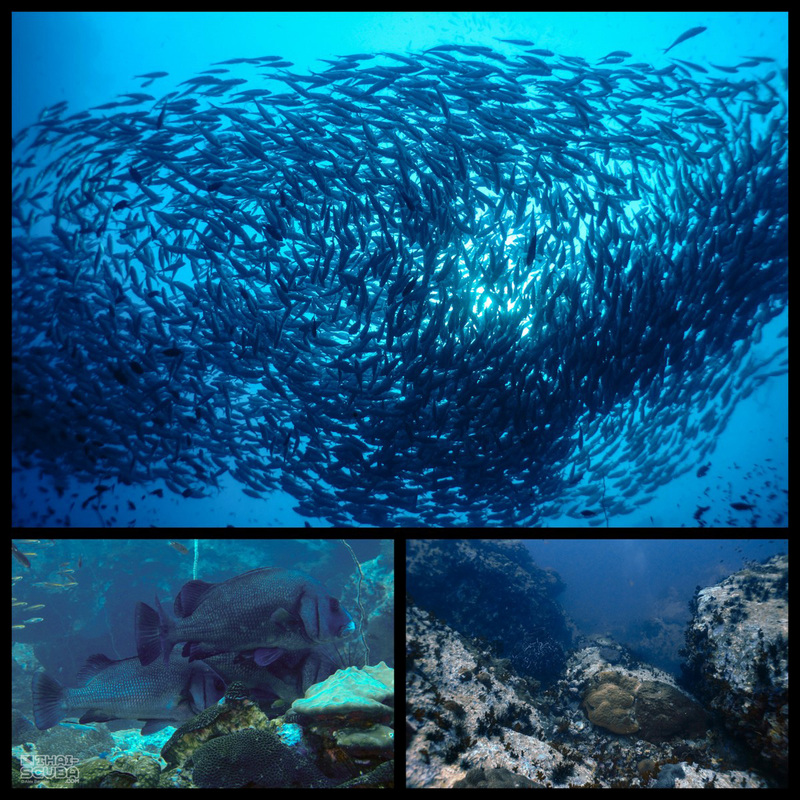 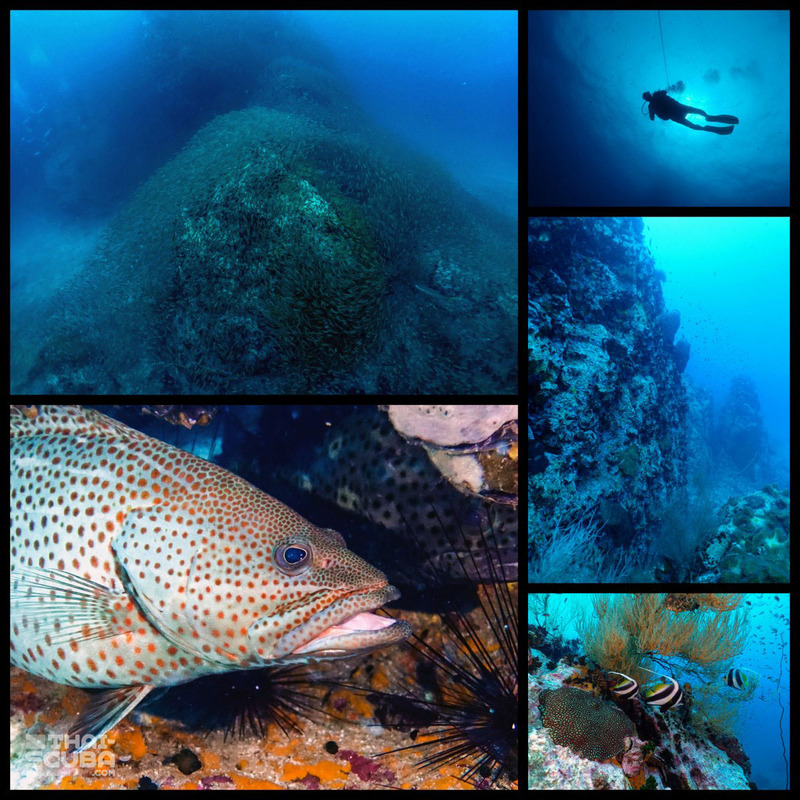 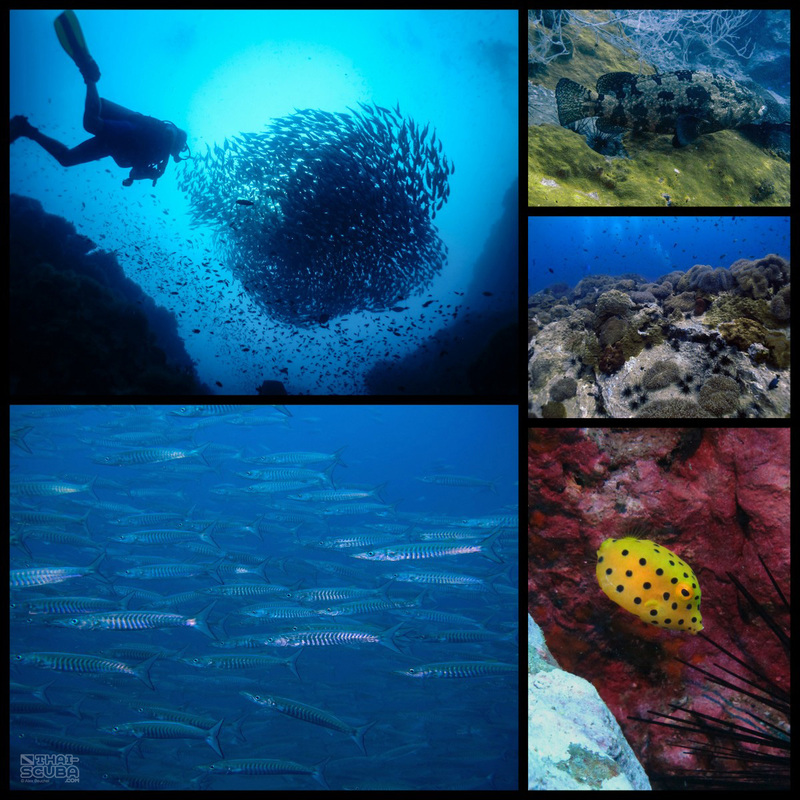 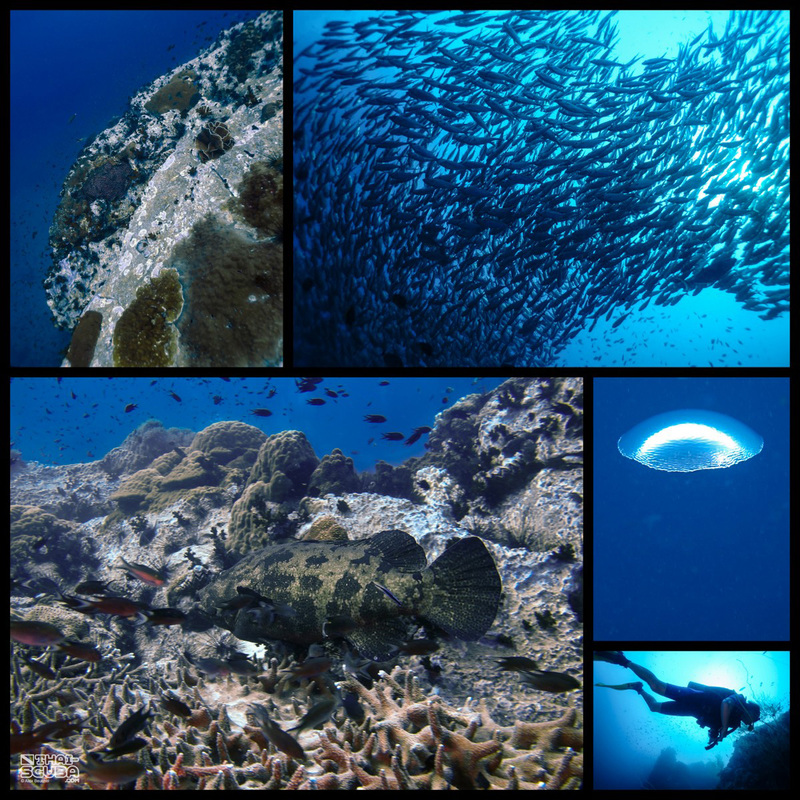 The Chumphon Pinnacle is located about 11km north-west of Ko Nang Yuan and represents a highlight for deep divers around Ko Tao. 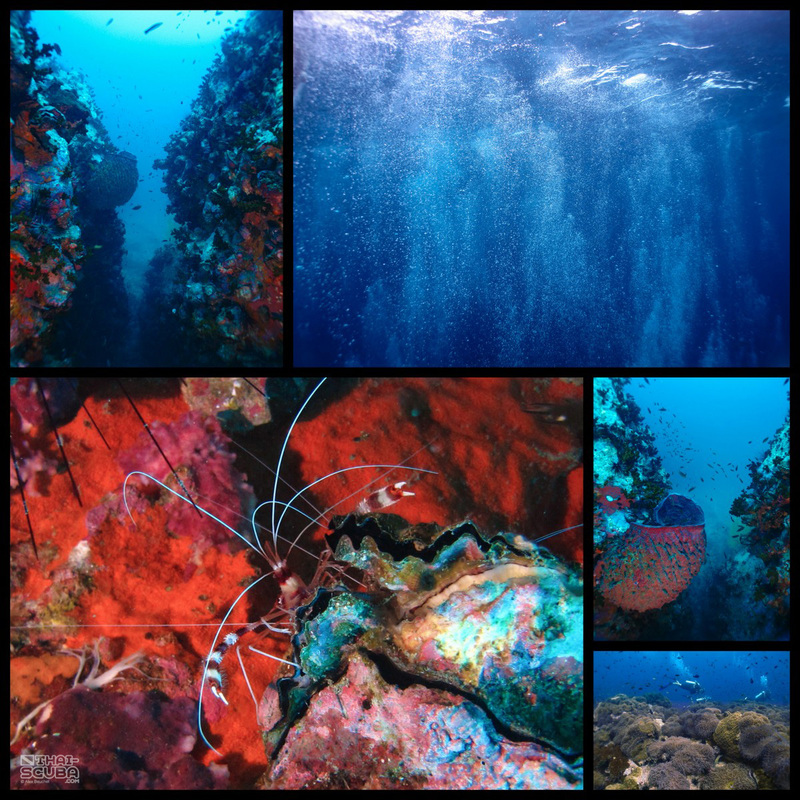 The shallowest area, the anemone fields, is at 14m whereas the deepest point is below 30m depth. 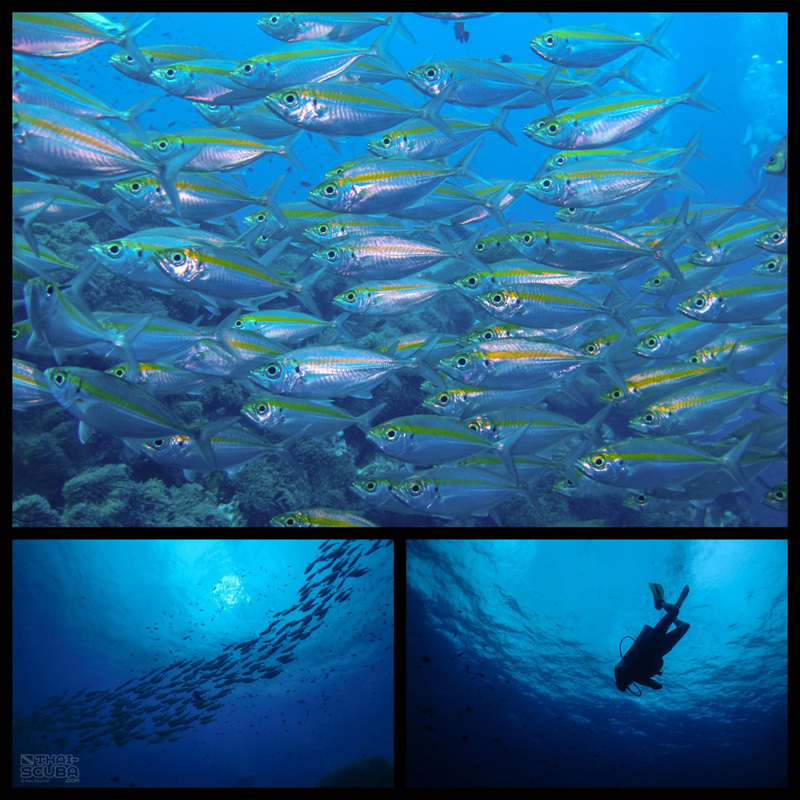 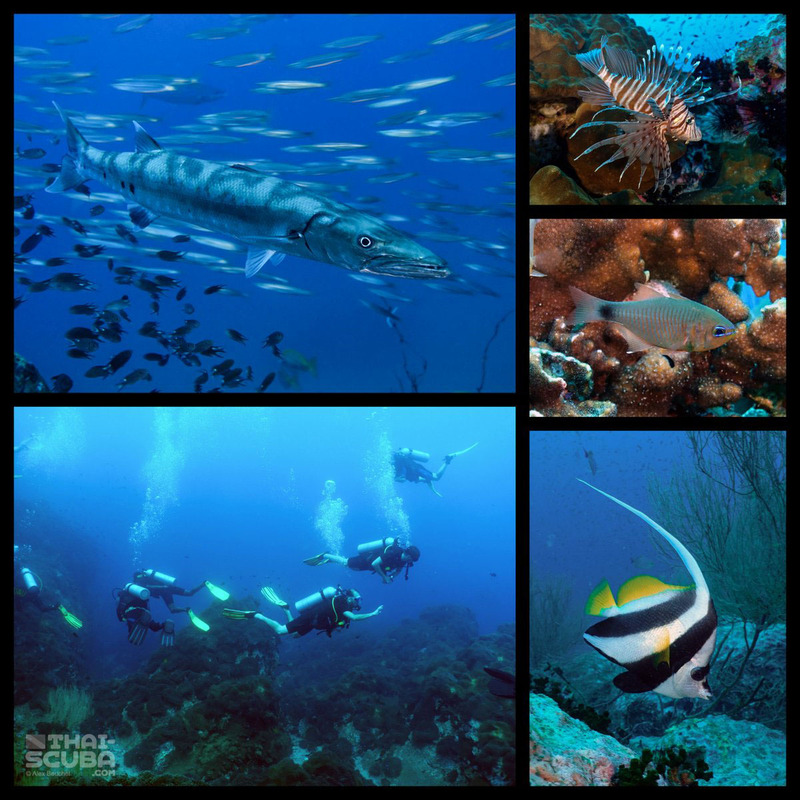 Being further away from the busy shores of Ko Tao, the chance to encounter larger pelagic fishes is far greater than at the usual house reefs.